Genuine enlightenment for all modern cameras. Thanks to its maximum guide number 52 for ISO 100, the Metz mecablitz 52 AF-1 has more than enough power to cope with any shot – the horizontally swivelling and vertically tilting reflector ensures optimal lighting control. Any subject can be professionally set off to best advantage with the help of the integrated diff user for wide angle shots, and the white reflector card. The fully automatic motorised zoom can adjust lighting angles to precisely suit the focal length of the lens. 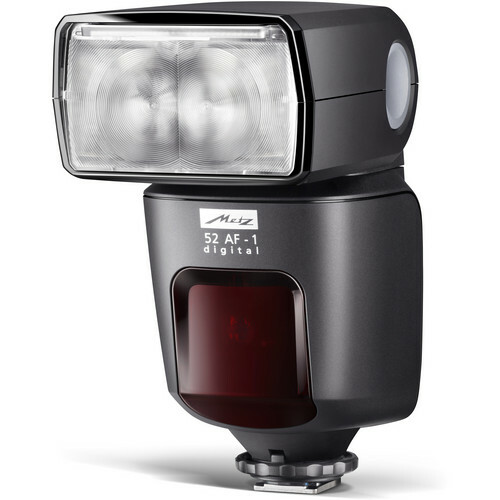 And even wireless flash – whether in TTL or servo mode – is mastered to perfection by the Metz mecablitz 52 AF-1. Even in low light, the powerful autofocus metering flash can achieve razor-sharp images – and the modelling light makes it possible to evaluate light and shade on the subject prior to shooting. What’s more, it holds its own in terms of ease of operation too. 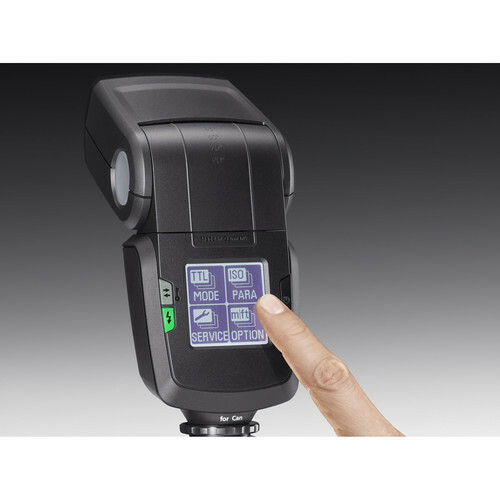 The Metz mecablitz 52 AF-1 is the fi rst compact flash unit in the world to be equipped with an illuminated touchscreen display which can be swivelled through 90° – particularly practical for portrait shots. A free soft ware update is available via the USB interface at any time. The innovative compact flash is available in 5 versions for Canon, Nikon, Sony, Olympus/Panasonic and Pentax. Acquista con fiducia sul nostro shop online!